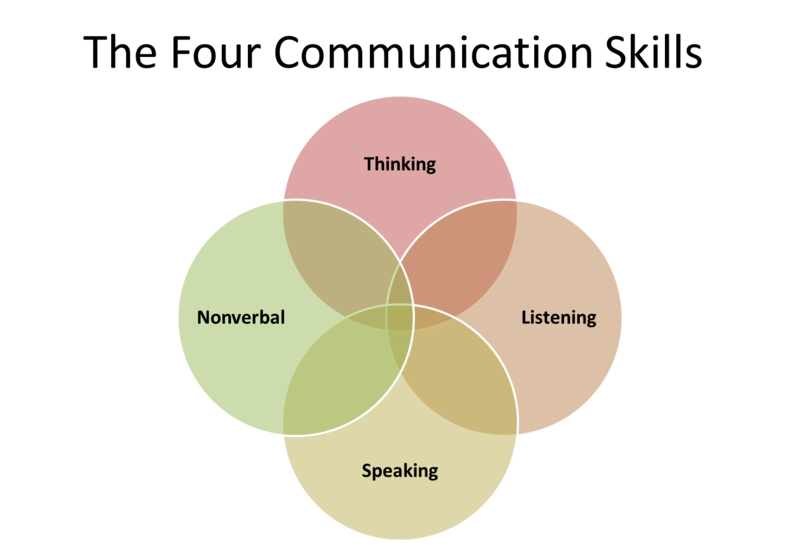 Speaking skill, its goal, at school, conversation clubs, shopping,pubs and Bars,Language is all around you. Speaking is the second language skill. This vocalized form of language usually requires at least one listener. When two or more people speak or talk to each other, the conversation is called a "dialogue". Speech can flow naturally from one person to another in the form of dialogue. It can also be planned and rehearsed, as in the delivery of a speech or presentation. Of course, some people talk to themselves! In fact, some English learners practise speaking standing alone in front of a mirror. Speaking is the second lanhuahe skill we acquire in our native language. It is what is known as a productive skill, or an active skill, as it requires us to use our vocal tract and our brains to correctly produce language through sound. It is the second of two natural language skills. Speaking is probably the language skill that most language learners wish to perfect as soon as possible. It used to be the only language skill that was difficult to practise online. This is no longer the case. English learners can practise speaking online using voice or video chat and services like Skype. They can also record and upload their voice for other people to listen to.. The goals focus on pronunciation, fluency, dialect, intonation, stress rhythm, interaction, practice and communication. The goal of teaching speaking skills is communicative efficiency. Learners should be able to make themselves understand, using their current proficiency to the fullest. They should try to avoid confusion in the message due to faulty pronunciation, grammar, or vocabulary, and to observe the social and cultural rules that apply in each communication situation. To help students develop communicative efficiency in speaking, instructors can use a balanced activities approach that combines language input, structured output, and communicative output. There must be authentic interactive oral situations. I combine language input through talking, structured output through correct form and communicative output to get information. Acting the scenes of the speaking situation. 2. Using suprasegmental features of English [intonation, stress in sentences, word-linking and weak forms]. 3. Expressing grammatical [syntactic and morphological] relationships in spoken utterance. 4. Expressing relationships between parts of a spoken utterance through cohesive devices. e)Emphasizing a point to indicate important information. f)Explaining or clarifying a point already made. g)Anticipating an objection or contrary view. 7. Expressing conceptual meaning in spoken utterances. 8. Expressing attitudinal meaning in utterances by intonation. 9. Marking the important information in spoken text and utterances through verbal cues. 10. Expressing information in informal and semi-formal utterances. 6-Request, permission, offer, expressing worry, sorrow or pain. 11-Wishing, apologizing, thanking, congratulating and blaming. 12-Asking for and giving opinion or information. A- Demonstrate this pair work writing activity with you as student A and the rest of the class as student B. Write the first line of a dialogue on the board. E.g. Did you do anything interesting last night? Ask students to count how many words you’ve used (7). 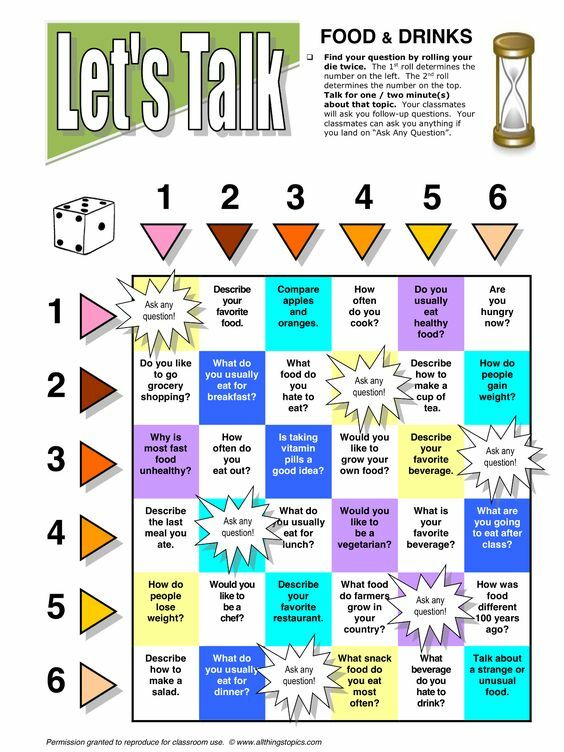 Elicit a response from any student, to continue the dialogue, but with 6 words . E.g. Not really, I was at home. Continue the dialogue with a 5-word sentence; e.g. Were you at home alone? Elicit a 4-word sentence, etc. Continue until the mini dialogue concludes with one word. B- Students repeat the activity in pairs; A and B. Students should write the first line of a dialogue using seven words. The hey should exchange papers and both students should continue their partner’s dialogue using six words, etc. Each pair is writing two mini dialogues at the same time. Point out that contractions such as don’t’, count as two words. When students finish, check the dialogues for errors and get students to make any necessary changes. Students are often curious to read each other’s mini dialogues so you might like to display them on the wall for everyone to read. 3-Retelling a story and doing a feedback. 4-Self expression and giving opinion. 8-Working in pairs, in peers, one asks and one answers. 9-Order the scrambled dialogue or story. 11-Speak to do warm up or act the scene. 12-Speak to sing and play the game. 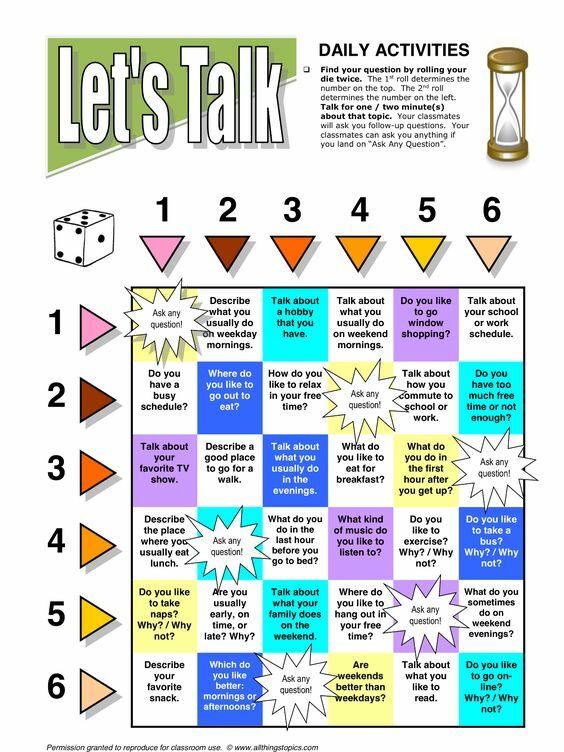 13-Encourage students to ask follow up questions and try to have a conversation. 15-Students work together to resolve a problem, or complete a task. 16-Exercises: Listen and speak/ Look and speak /Watch and speak / Write and speak / Read and speak / Do and speak / Speak to evaluate. 17-Speak for free practice and drill. 7-How to pronounce foreign languages. 9-Watch Video, 100 English Conversation Practice. 10-Watch Video: Why English conversations are difficult. 11-Understand the conversation through listening to mini-stories.